A teenager was the victim of an apparent homicide in the Mt. Vernon area of Fairfax County. 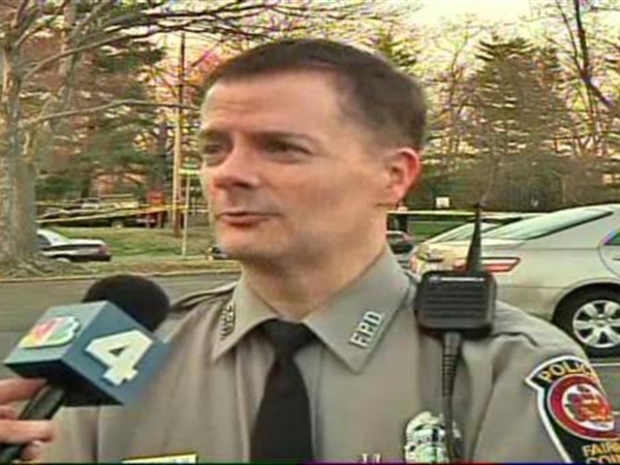 Fairfax County police have identified the teenager beaten to death with a baseball bat on Friday. 16-year-old Christian Perez was found unconscious at the Woodlawn Neighborhood Park inside the Ingleside area of Mt. Vernon. An autopsy report released Saturday confirmed Perez died of blunt force trauma. Officers discovered Perez after responding to a report of a large fight in the area. He was pronounced dead at the scene. A teenager is the victim of an apparent homicide in the Mount Vernon area of Fairfax County. Investigators say he may have been beaten with a bat. Investigators say the evidence that leads them to believe the 16-year-old's death was gang related. Investigators are still searching for the suspects.